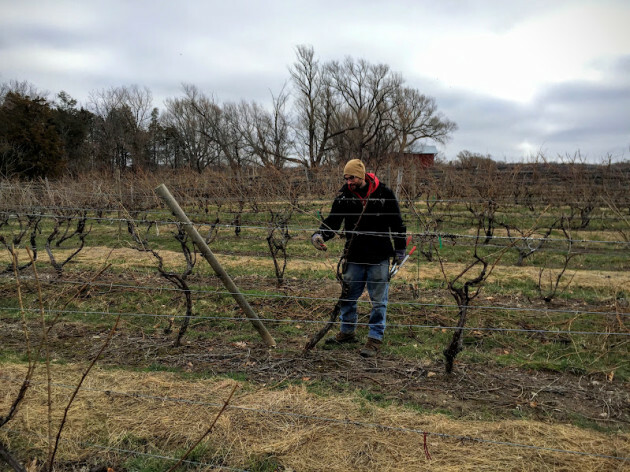 Co-owner and winemaker Paul Brock pruning vines in the estate vineyard at Silver Thread Vineyard. Long Island vintners line up their 2013 reds for market, and believe that the vintage will be a long-lived one. Capoccia Vineyards & Winery of Niskayuna, opens a wine lounge in downtown Schenectady to showcase its products as well as ciders from around New York state. 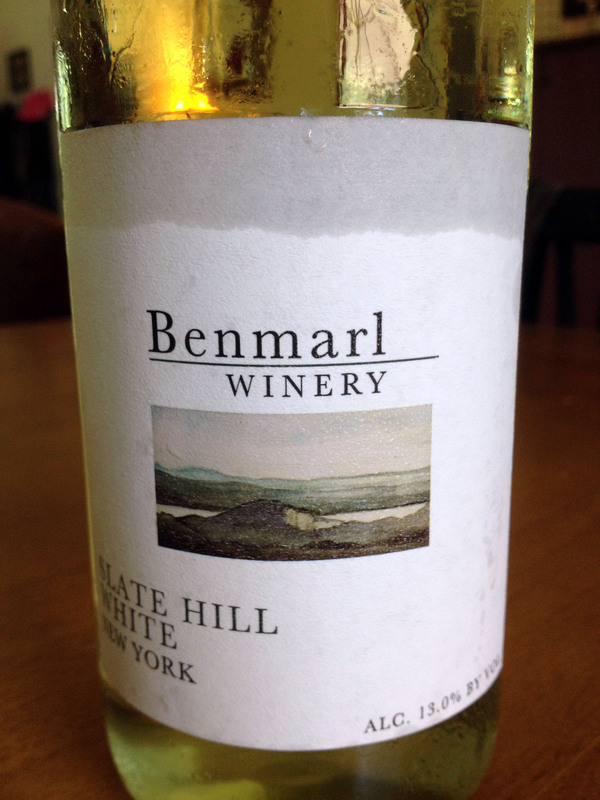 NYCR Executive Editor Lenn Thompson pens a piece for the Long Island Wine Press in which he takes another look at Long Island Chardonnay. 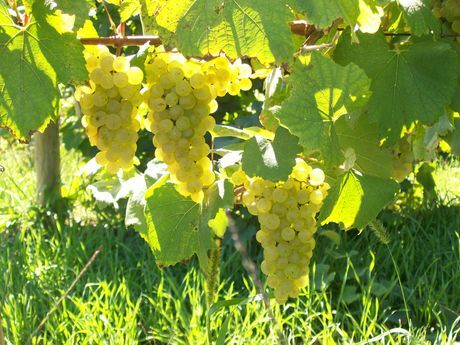 New book on Riesling in the Northern Hemisphere touts the virtues of this signature grape of the Finger Lakes. NY Rieslings score and Dr Frank stands out at SacBee competition with a spontaneous Double Gold Medal award. While the wine world comes to terms with climate change, New York growers take action and prepare for the possibility of increasing quality. A profile of Wölffer Estate Vineyard as the next generation steers the future in Sagaponack. Mercer’s Dairy is known for its wine ice cream and creates a flavor to support Hillary Clinton’s campaign as a response to Ben & Jerry’s “Bernie’s Yearning”. Peter Bell and other local winemakers gather to assess the state of their 2015 semi-dry Rieslings in an effort to uphold and increase wine quality. The New York Wine and Grape Foundation has selected a new Executive Director to begin a year-long transition to new leadership. Taste from 30 wineries and do some gift shopping with local businesses. Sign up to win limousine service to and from the event. The second year of this event, organizers expect to double the number of vendors and attendees. Seminars, arts, crafts, farmers markets, wine and beer all while raising money for the local “Caring for Kids” campaign.